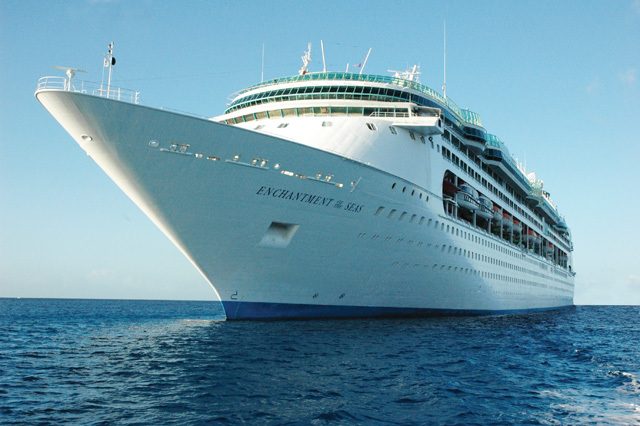 A cruise, on its own merits — and without any ports of call — can be a romantic vacation choice. But coupled with the right destination, a cruise can be so much more; it can be a romantic adventure to last a lifetime. 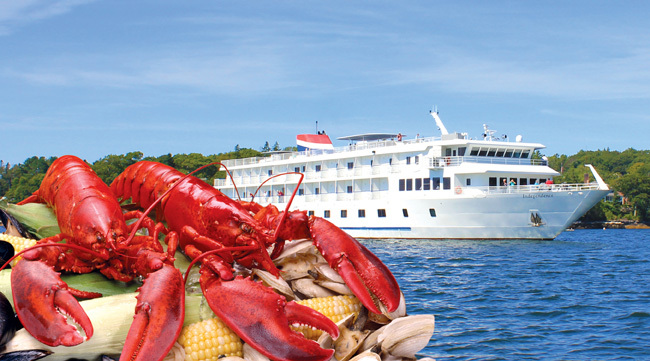 Whether you’re celebrating multiple decades of marriage or just setting out for the first time with that special someone, there is cruise line for all! (families, family reunions, class reunions, girls get-a-ways, couples' retreat, themed events, live jazz, birthday celebrations, anniversary, the photographers club, book clubs, and so much more). Give. Play. Grow. from Fathom Travel on Vimeo. 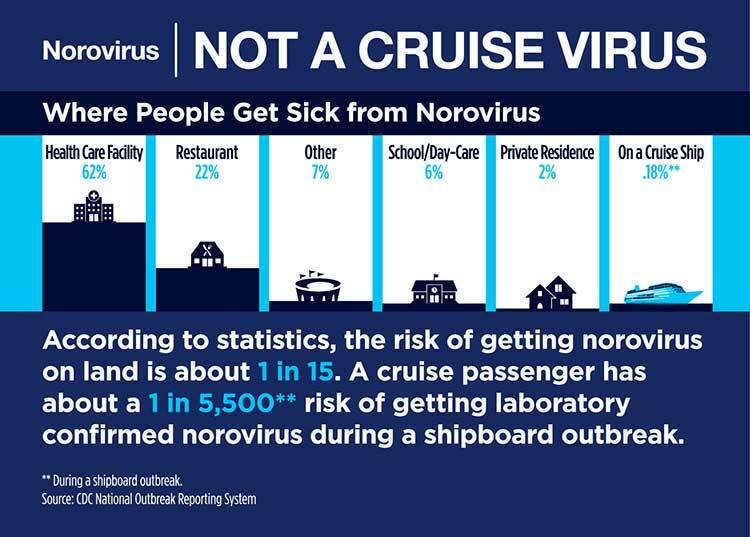 For more information about Norovirus visit the Centers for Disease Control and Prevention.